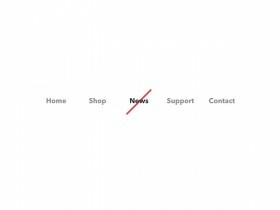 A responsive tabbed navigation with support for both horizontal and vertical menu positioning. 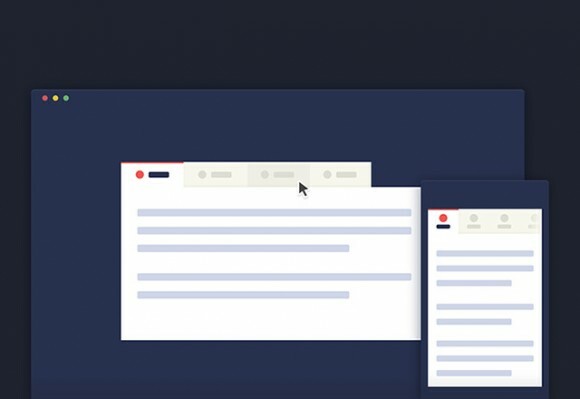 CSS snippet created by Codyhouse. 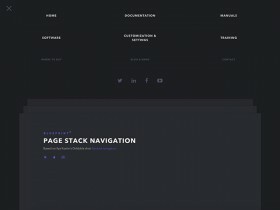 Posted on September 26, 2014 in Code stuff, Miscellanea, Navigation menus and tagged navigation. This post has been viewed 9417 times. 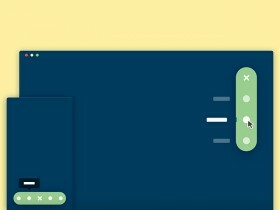 A collection of ready-coded line style links you can for inspiration or create stunning navigation menus. 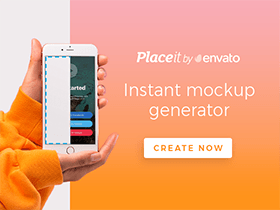 Created by Codrops team.